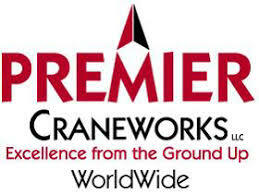 As one of an elite few, Premier is proud to be Terex & Tadano crane dealers. 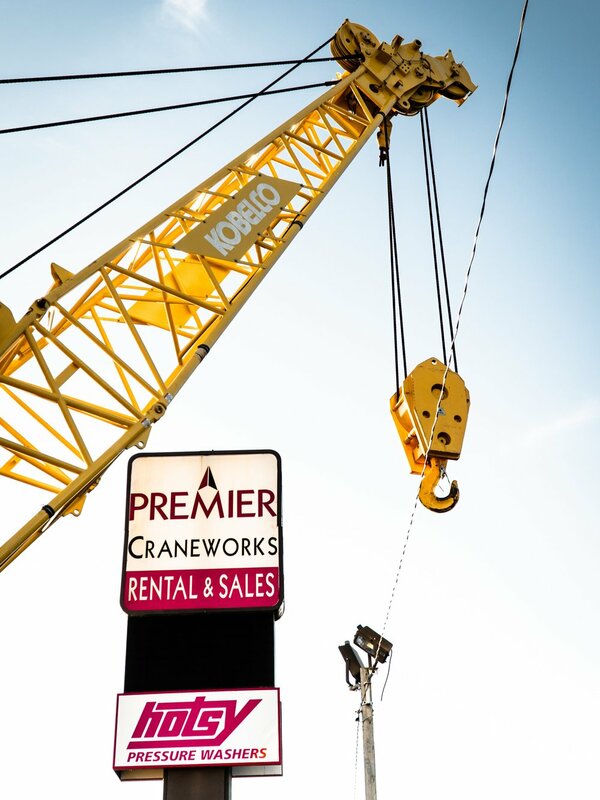 Premier Craneworks also offers you the convenience and dependability that is only available with an extensive fleet of top-name cranes and equipment, which are available for purchase or rental. 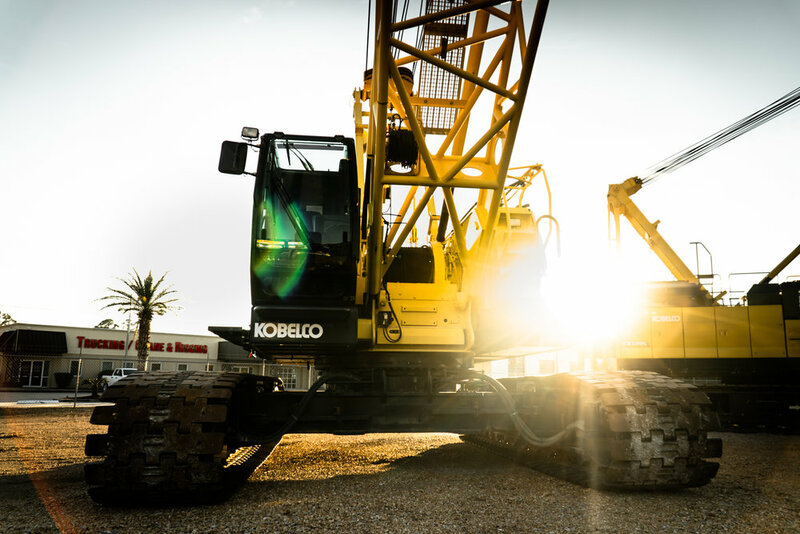 Should you require repair services, we will provide an expansive selection of parts and services for all makes and models from our service department. 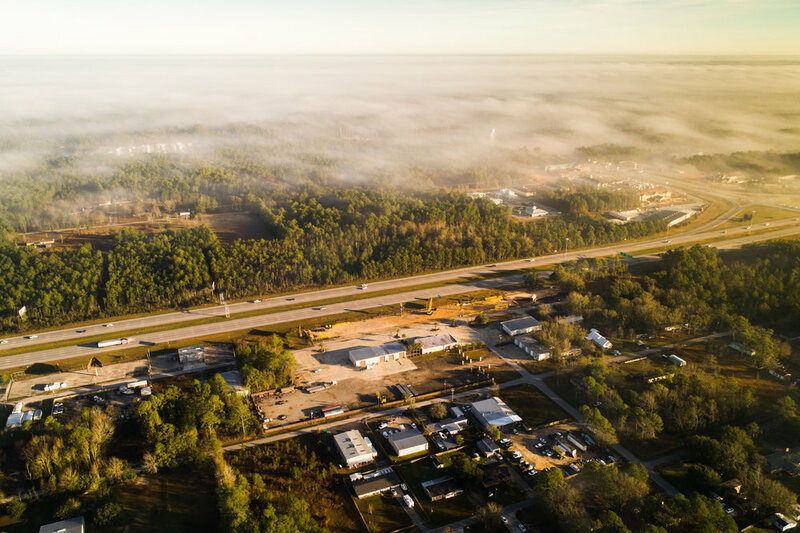 Whether your job requirements are industrial, commercial or governmental in nature, Premier is the name to remember because we provide excellence from the ground up. Use the form below to contact us regarding your enquiry. Please be as detailed as possible. Include your industry along with any specific document requests. To help us best service your enquiry, we recommend that you first describe the issue you’re having before telling us what you want to achieve. You may also email or call us to speak to one of our representatives. For job opportunities, please email us your resume. We’re always looking for new and exceptional talent to lead at Premier!